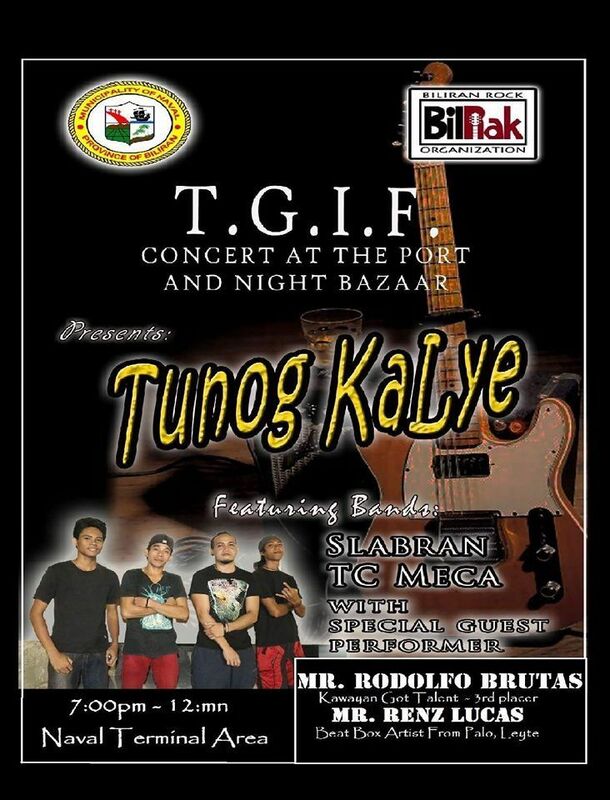 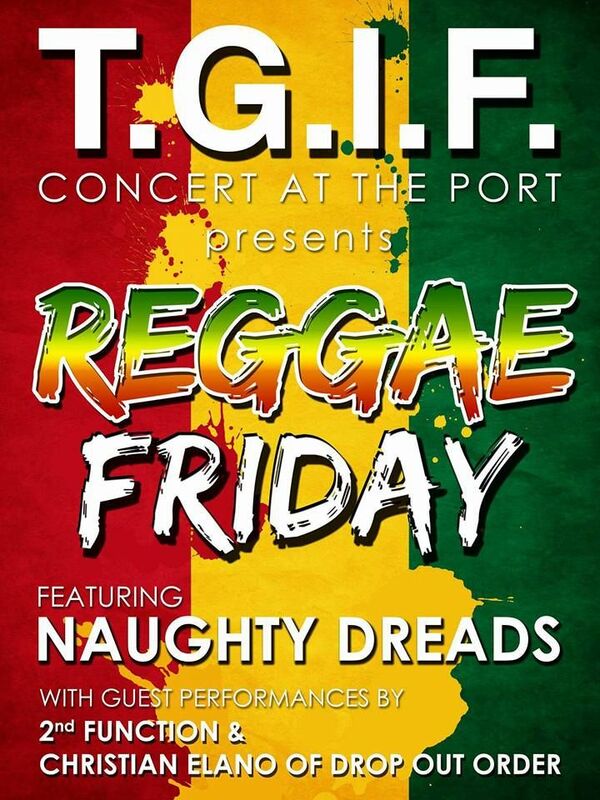 TGIF, Concert at the Port, Every Friday in Naval. 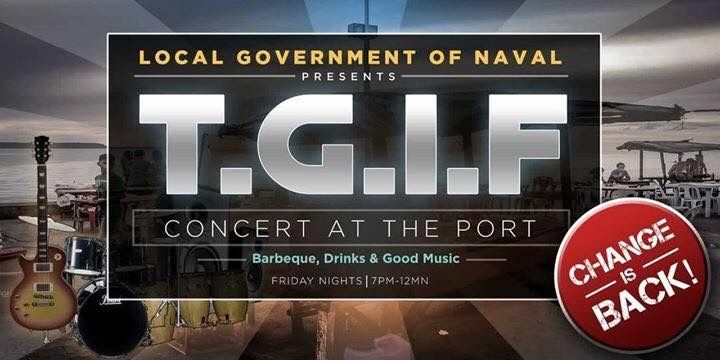 TGIF - Concert at the Port - Every Friday in Naval. 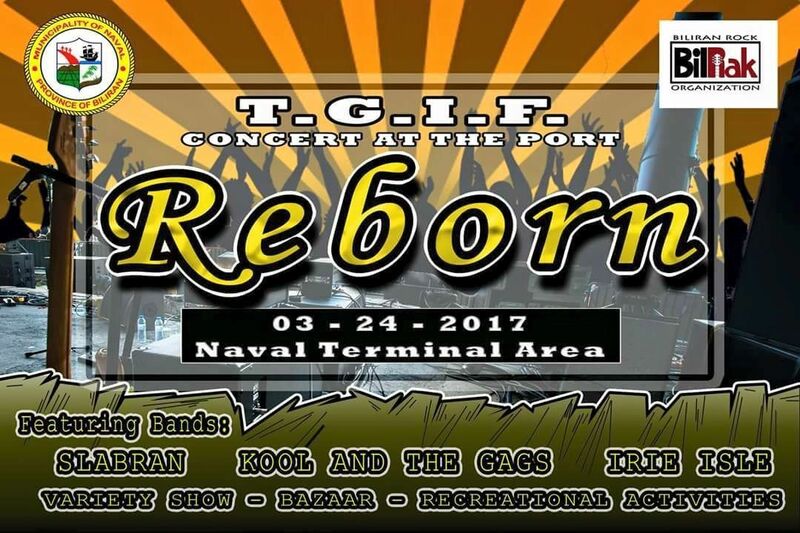 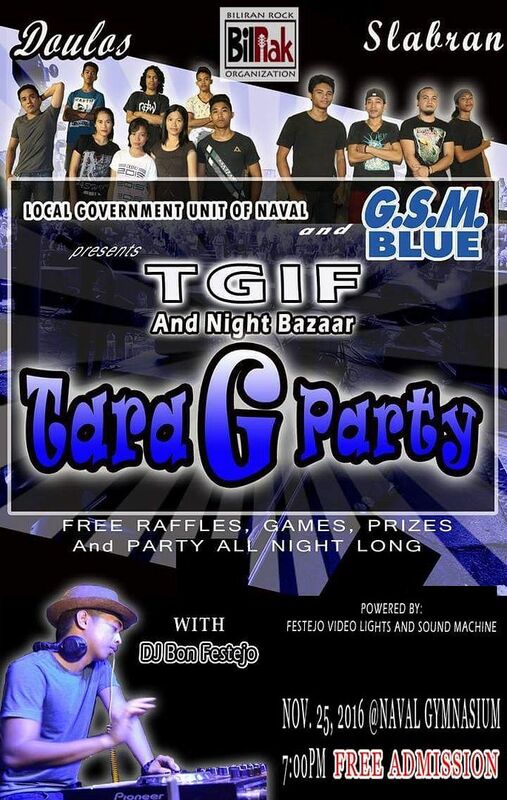 TGIF is live music event held at the terminal area in Naval Town, Every Friday evening from about 7pm onwards. 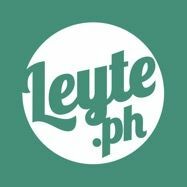 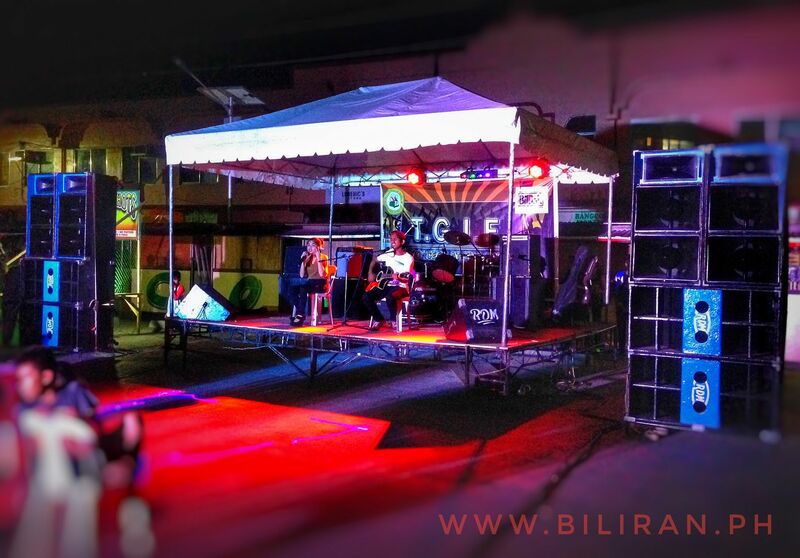 These concerts were introduced by Mayor Gerard Espina in 2016. 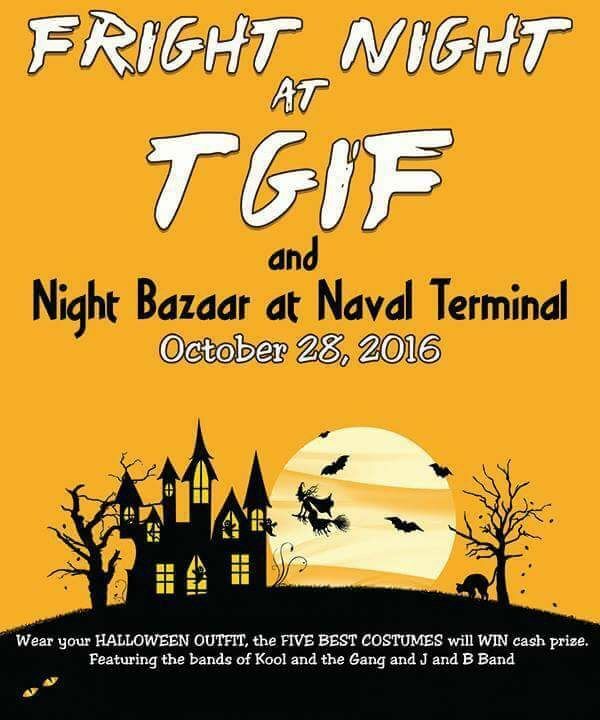 The TGIF event held at the Terminal in Naval is not just about live music, you can find a great selection of stalls selling all types for meals and yummy snacks. 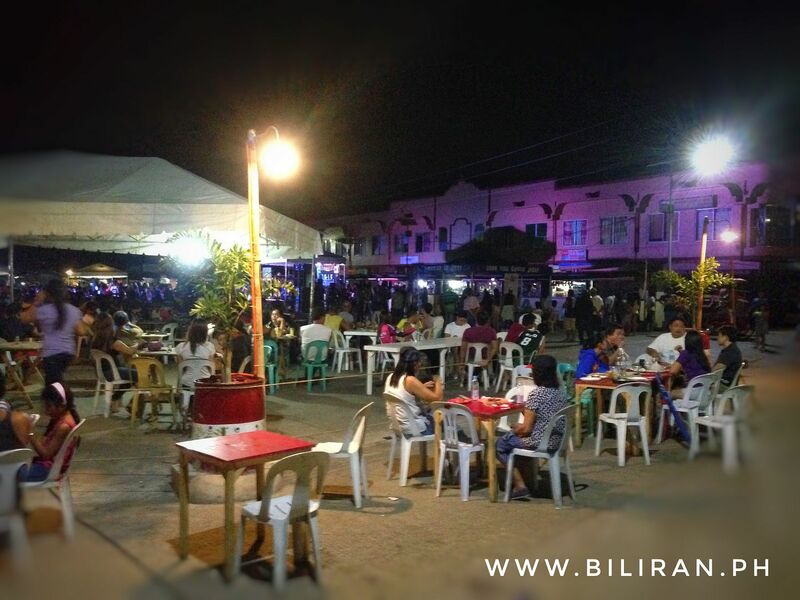 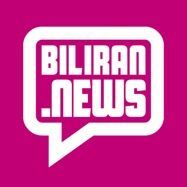 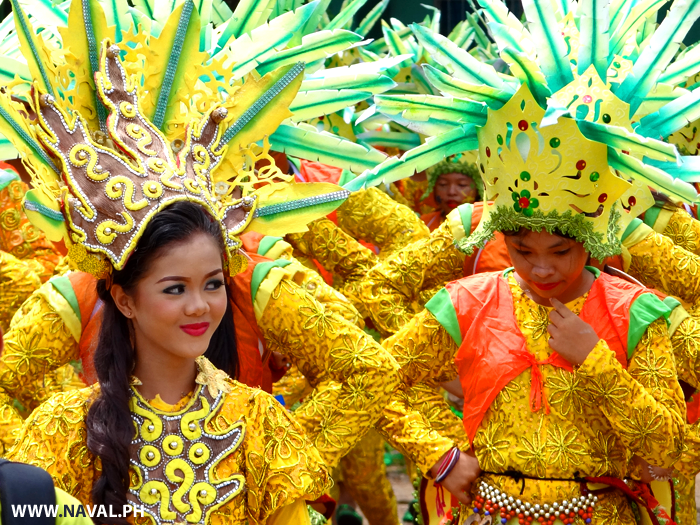 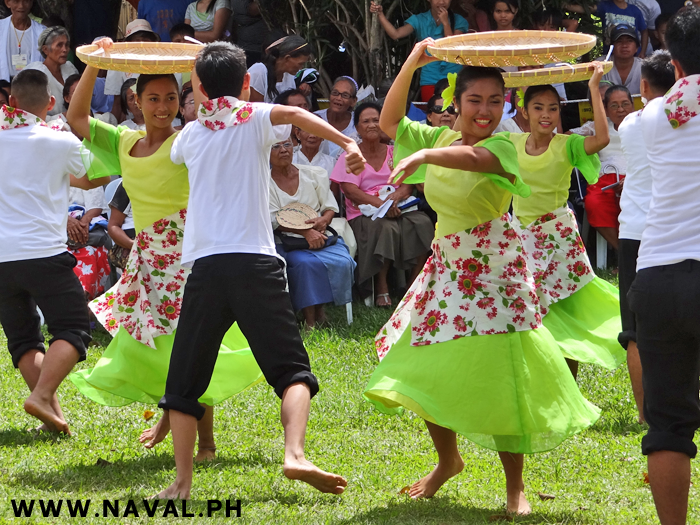 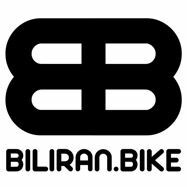 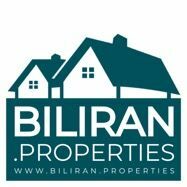 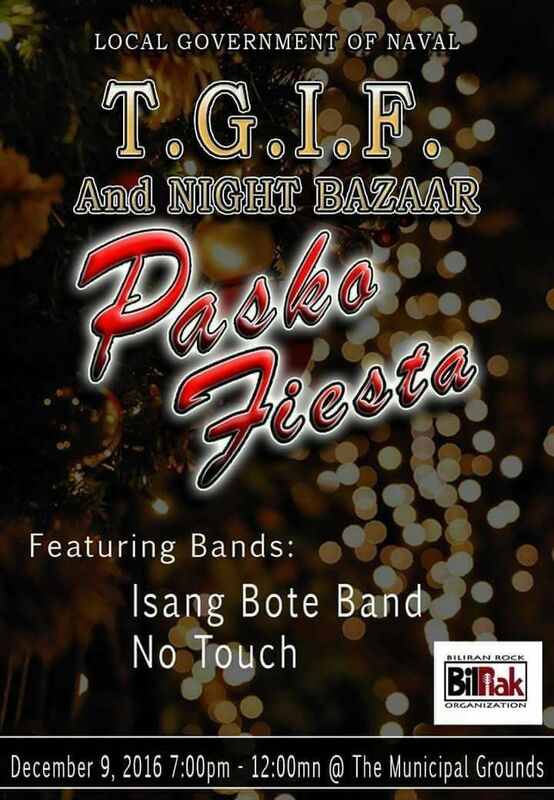 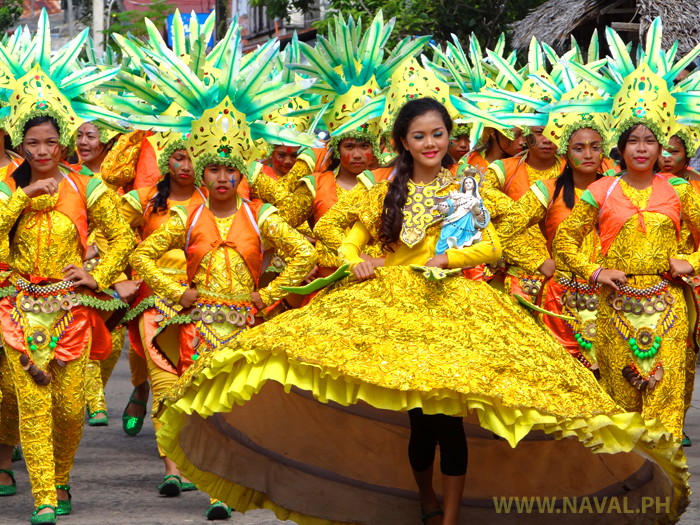 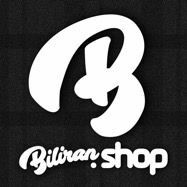 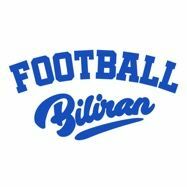 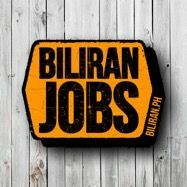 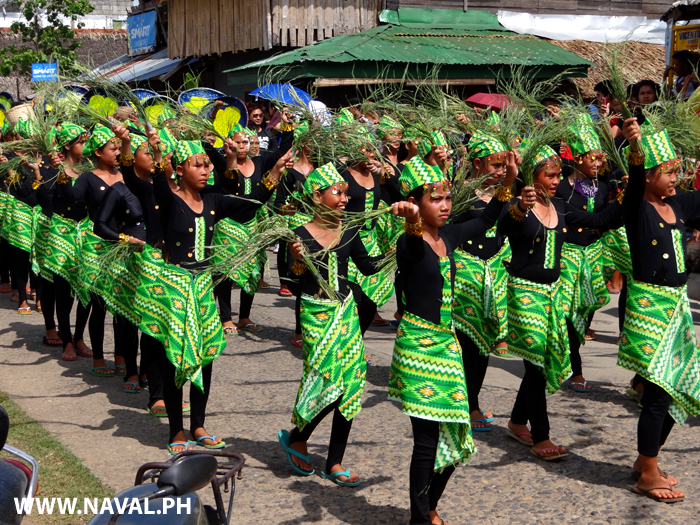 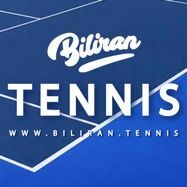 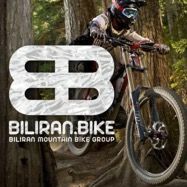 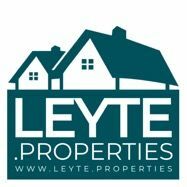 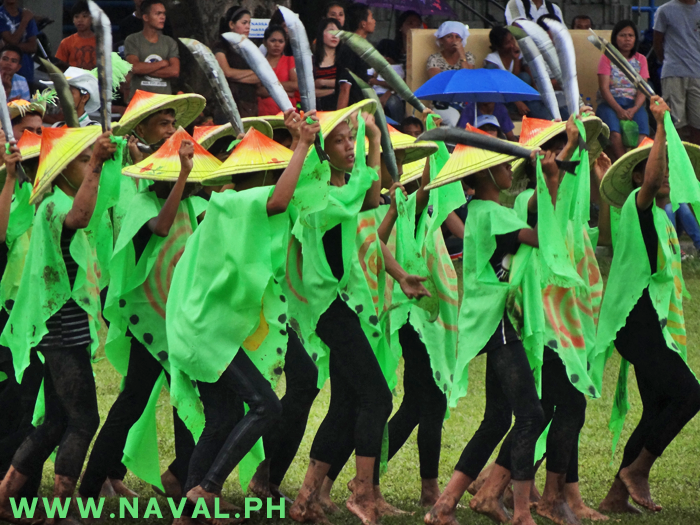 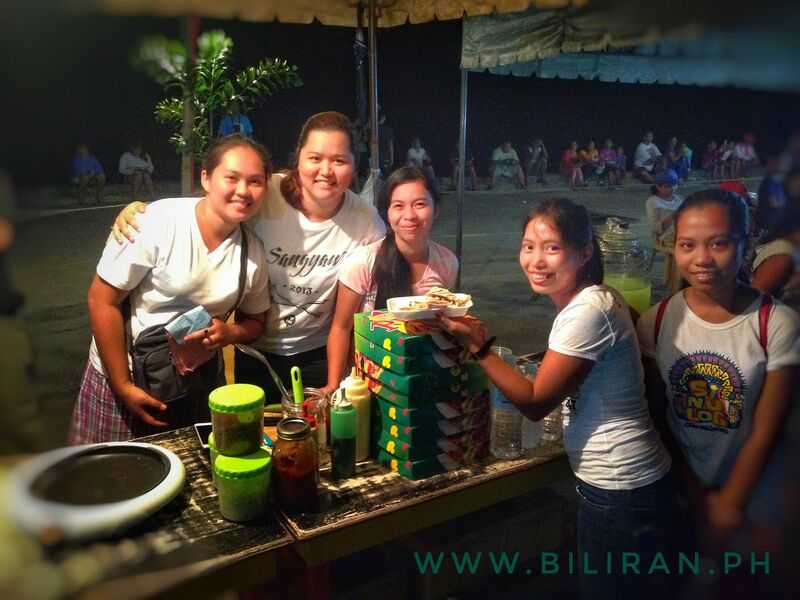 The TGIF music event in Naval Town, Biliran Province has grown massively in popularity in this past year, with more great bands traveling in from other Provinces and a bigger selection of food stalls.